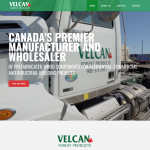 Velcan Forest Products Inc. has been internationally renowned for more than three decades. 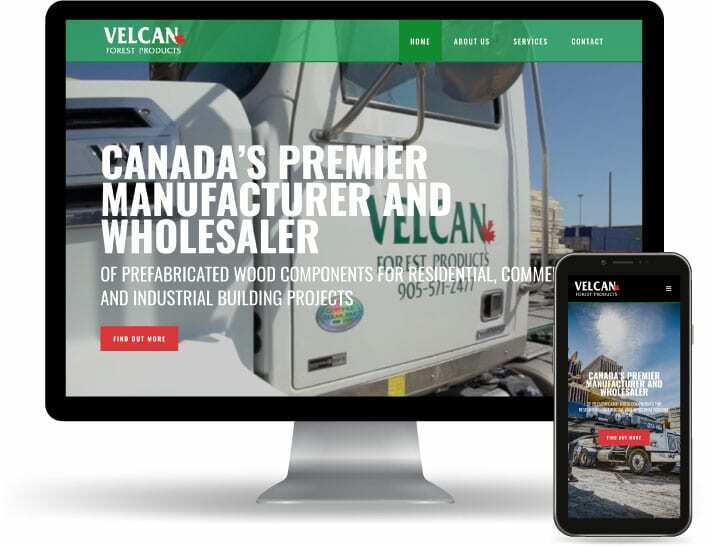 Velcan’s expertise and dedication to quality has earned them the loyalty of major builders and developers from across the globe. 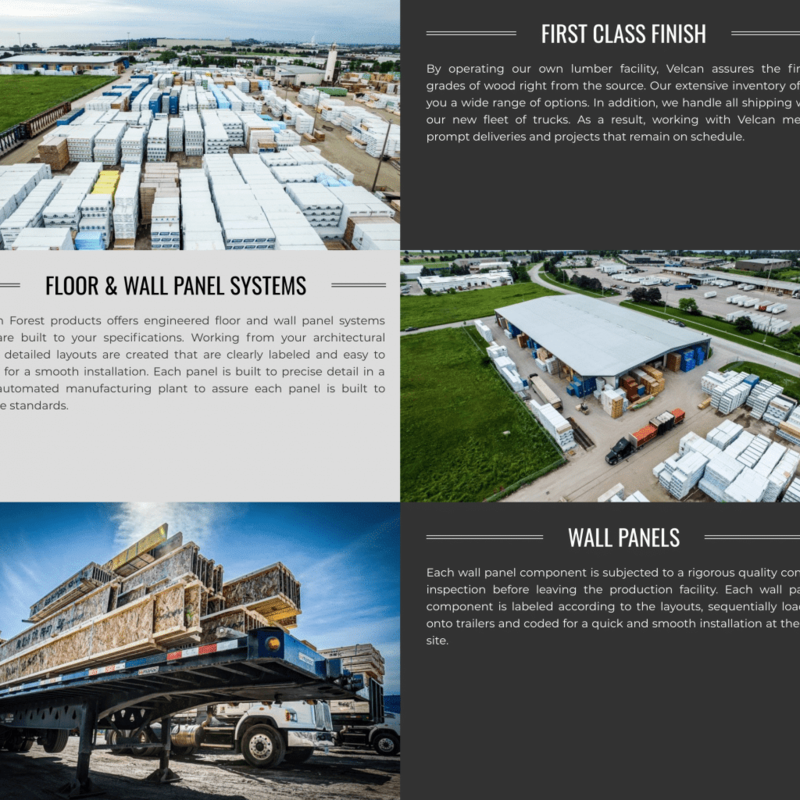 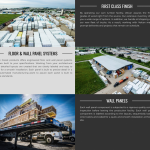 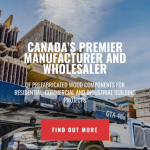 Located in Oshawa, Ontario for more than thirty years they have grown an extensive lumber facility suitable to fulfill all your building needs. 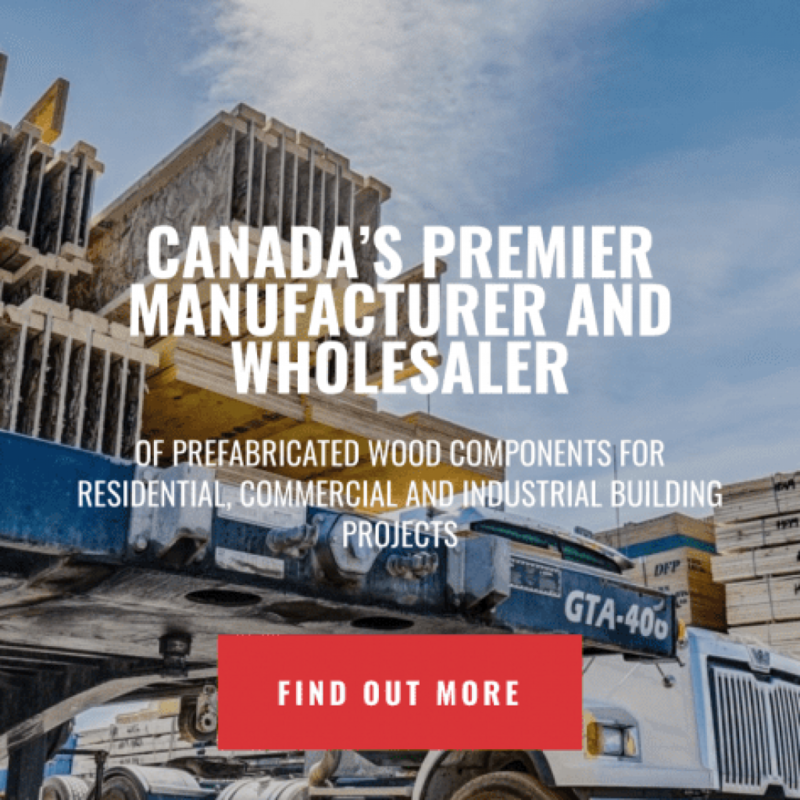 Their website provides users the ability to browse through their various services, checkout their gallery and even contact them for any lumber related questions one might have.